The Rover™ cooler from Seljan Company combines the utility of a rugged, fully-insulated beverage cooler with the fun and convenience of a remote-controlled conversation piece. 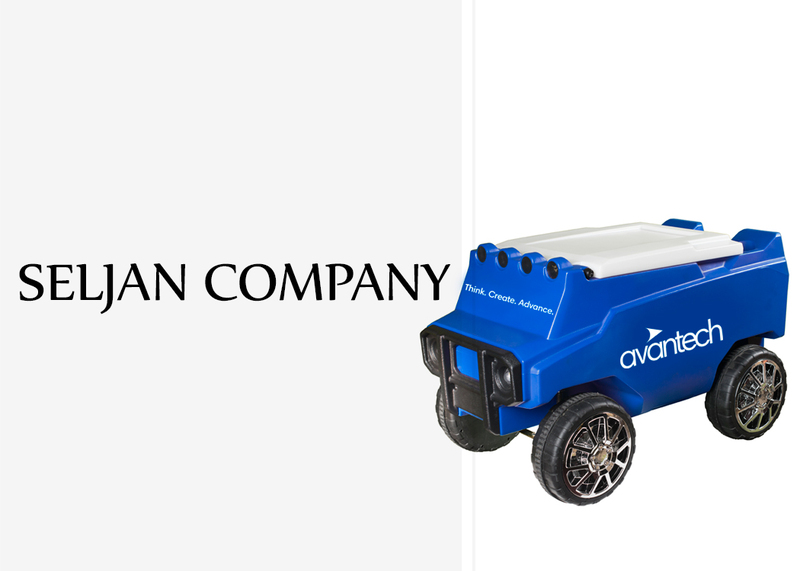 Working collaboratively with Seljan’s engineering and manufacturing teams, Avantech built tooling to meet the exacting dimensional and aesthetic requirements of the Rover™ cooler. For more information on Seljan, click on the image.